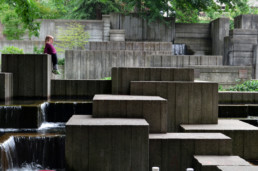 Jim Ellis Freeway Park is Seattle’s largest downtown public space. 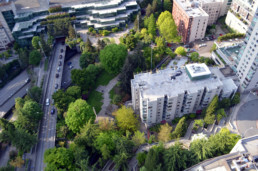 The 5.2 acre park opened on July 4th, 1976, bridging Seattle’s Downtown and First Hill neighborhoods after they were severed by the construction of I5. 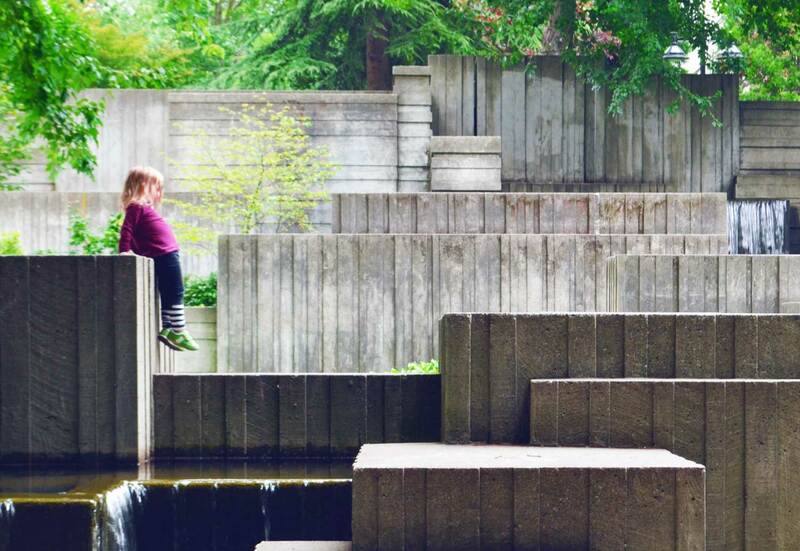 Designed by Lawrence Halprin and Angela Danadjieva, it is widely considered a masterwork of a modernist master and a precedent setting park that single-handedly defined a new land-use typology for American cities. 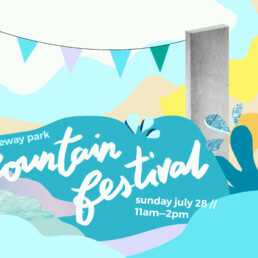 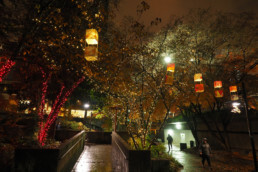 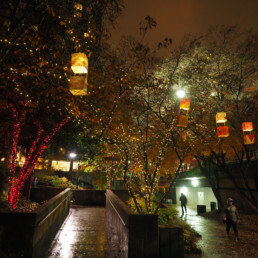 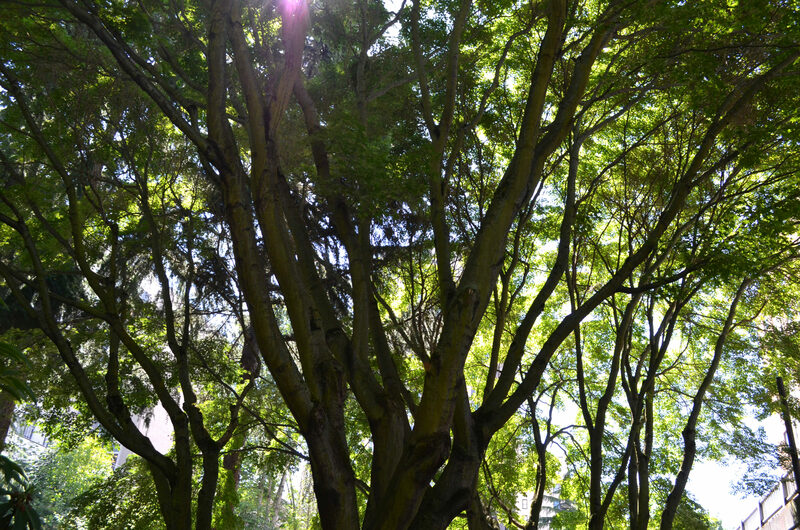 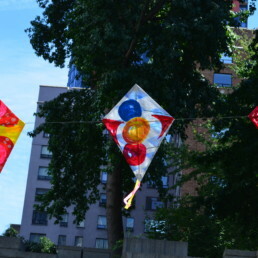 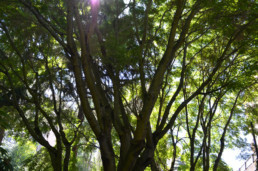 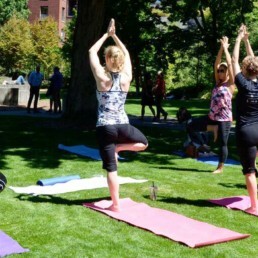 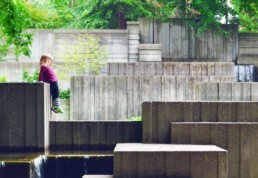 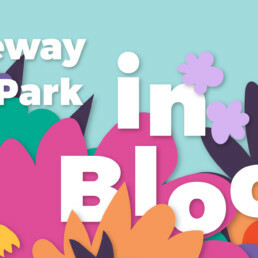 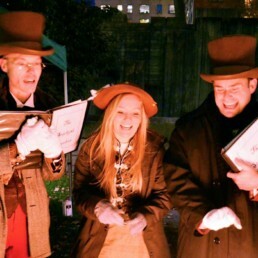 The Freeway Park Association works with a coalition of partners to bring creative and fun programming to the Park through all four seasons. 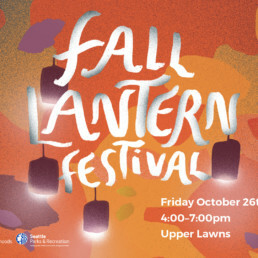 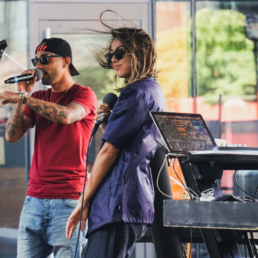 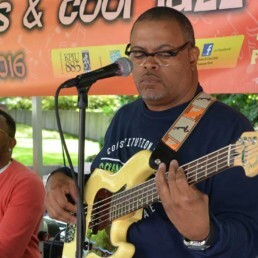 All of our programs are free, open to the public and are located in the Main Plaza at 6th Ave and Seneca St unless otherwise noted in the event details. 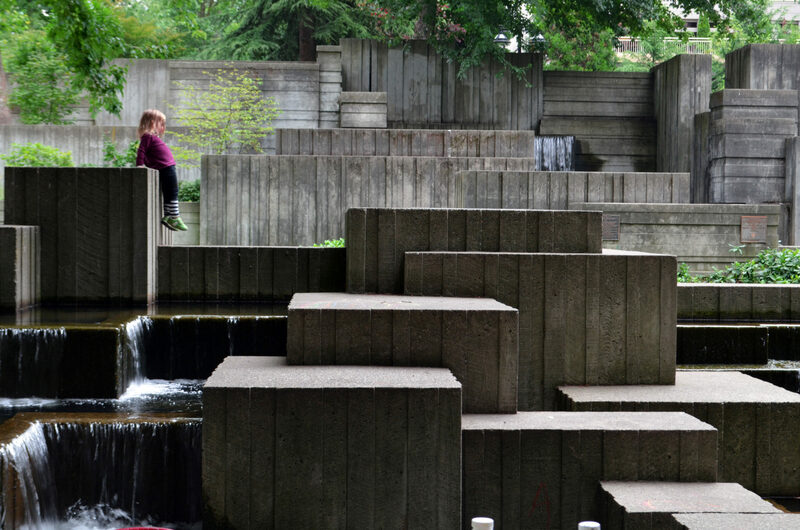 These bold environments, strung across an eight-block section in the city center, were designed by the modernist landscape architect Lawrence Halprin and his firm between 1965 and 1970.